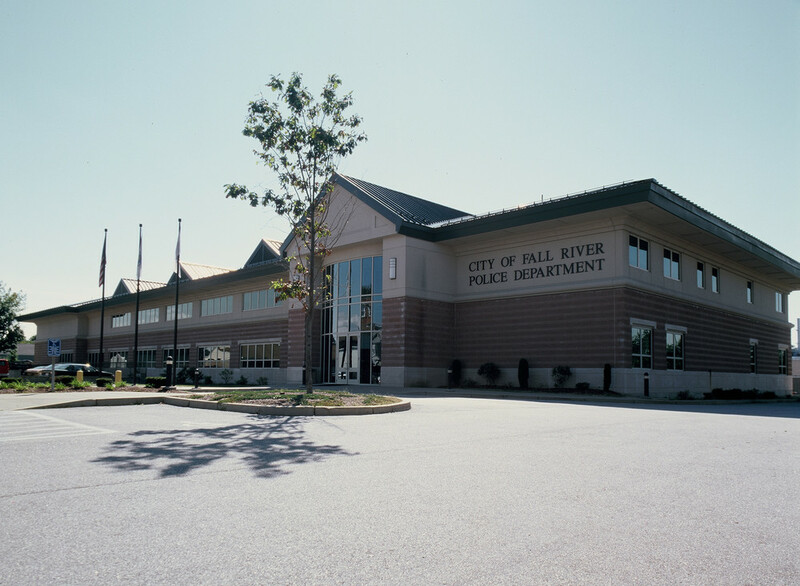 The City of Fall River constructed a 58,000SF showplace for the community and the police department. The facility is a 2-story steel and block bearing structure with a masonry façade and a metal roof system. The foundations are supported by piles. Safety components consist of bulletproof glass and walls, the most advanced security monitoring technology including cameras and security hardware makes security breaches almost impossible. The interior space consists of twenty-eight prison cells, a gymnasium, conference rooms and numerous offices.